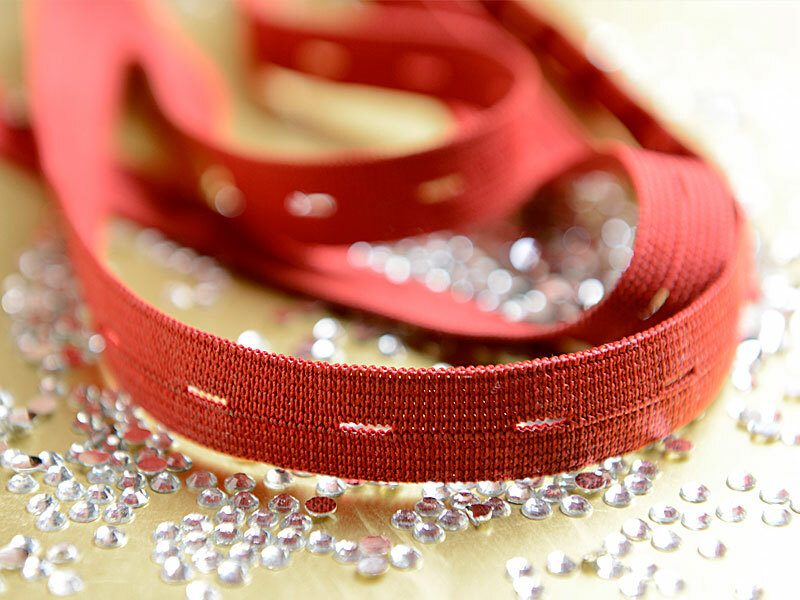 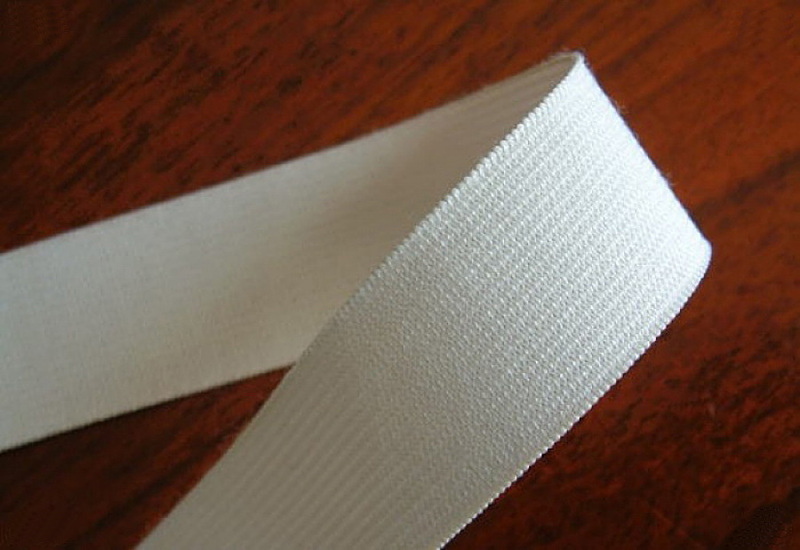 ‘Concept Weavers’ is a recognized manufacturer and supplier of slotted and waist elastics. 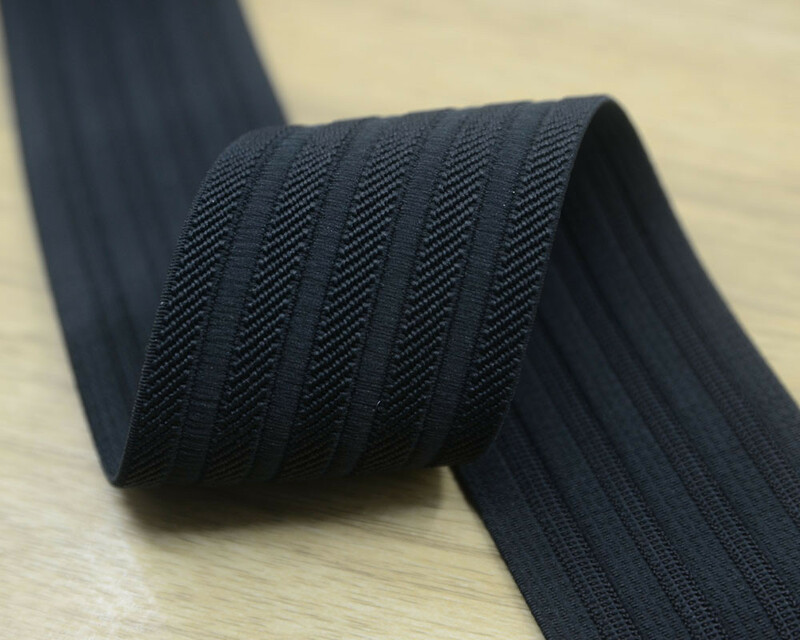 With the assistance of our broad distribution network, we are capable of manufacturing and supplying the Elastics. 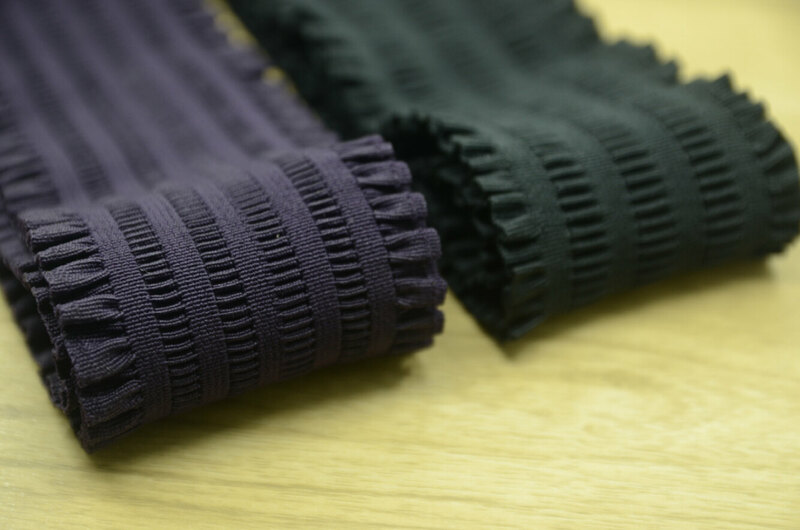 These are made by using high quality fibers and yarns that are procured with the guarantee of durability factors. 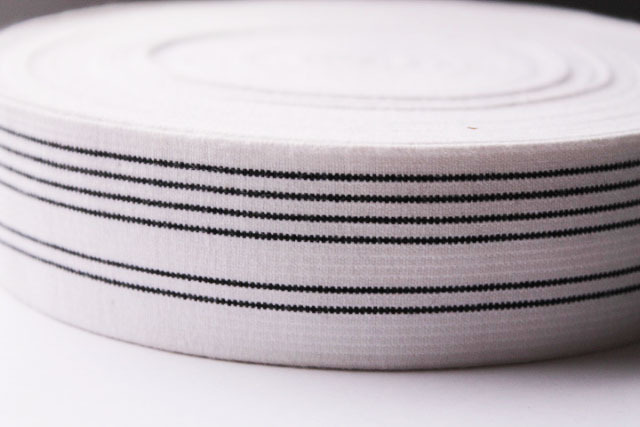 Further, our valued customers can avail from us the variety of Elastics after strict quality inspection. 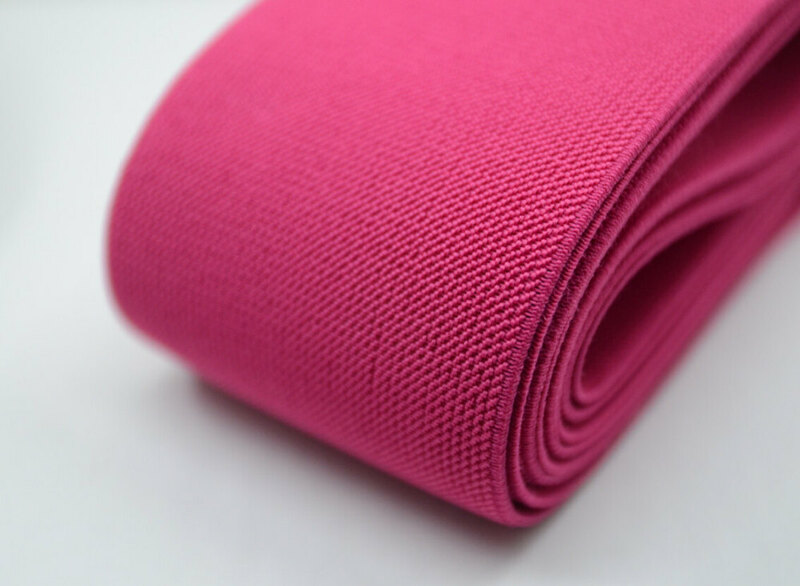 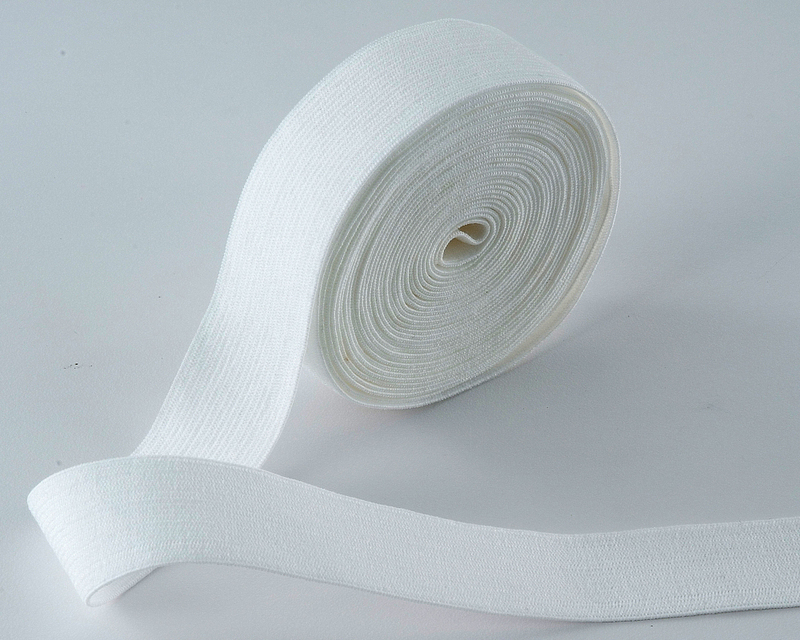 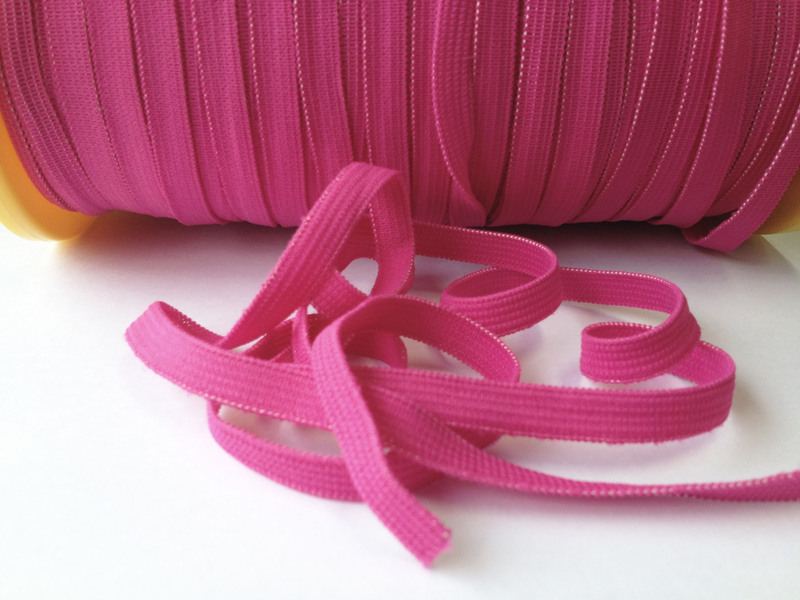 We manufacture and supply all types of printed, woven, knitted, dyed, and embossed elastics. 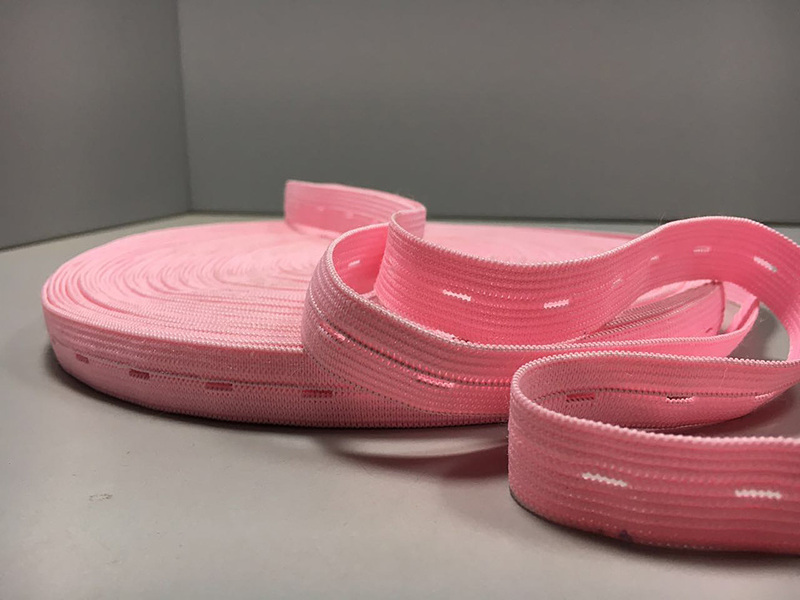 Owing to our advance manufacturing and experienced labours, we have been able to obtain a huge market for our elastic products. 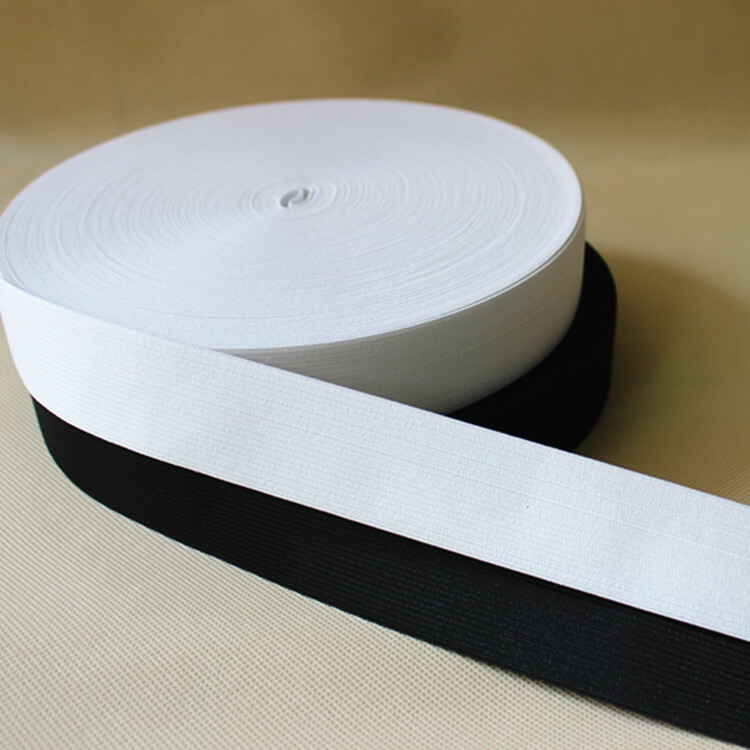 Our products are highly admired by our customers for their superior tensile strength, abrasion resistance, and heat resistance features. 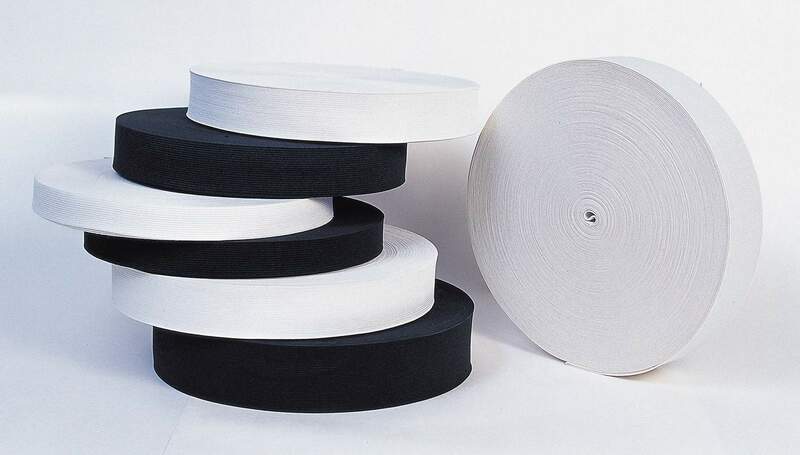 We also test our products on several quality factors before delivering it to our clients through 3rd party testing with renowned labs like, Intertek Private Limited and SGS Private Limited. 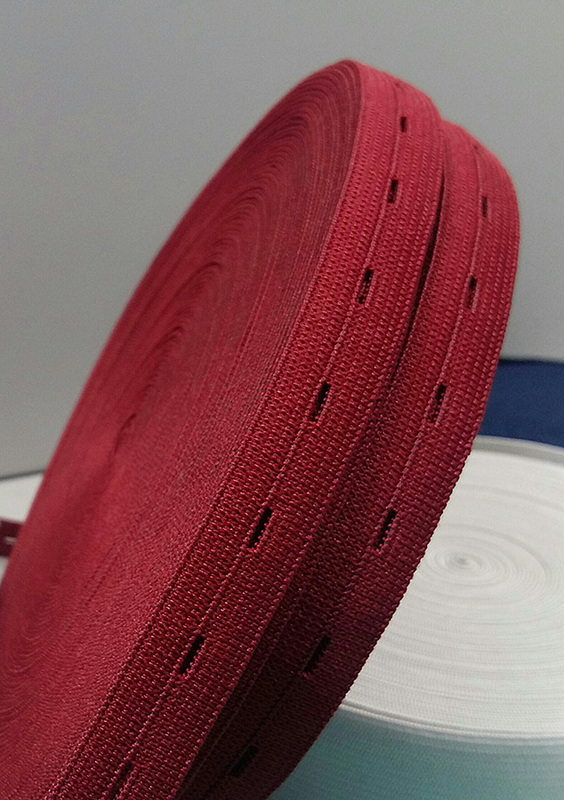 We use superior quality fibers and special construction techniques for producing elastics. 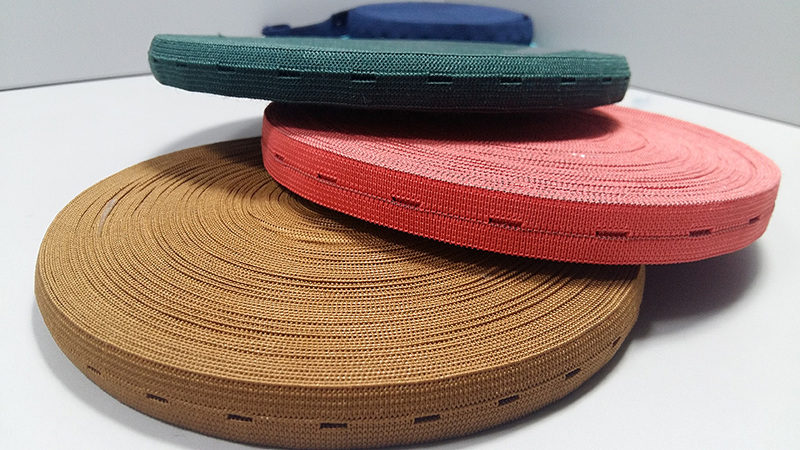 Our slotted elastics are available in a variety of colors, designs, and patterns. 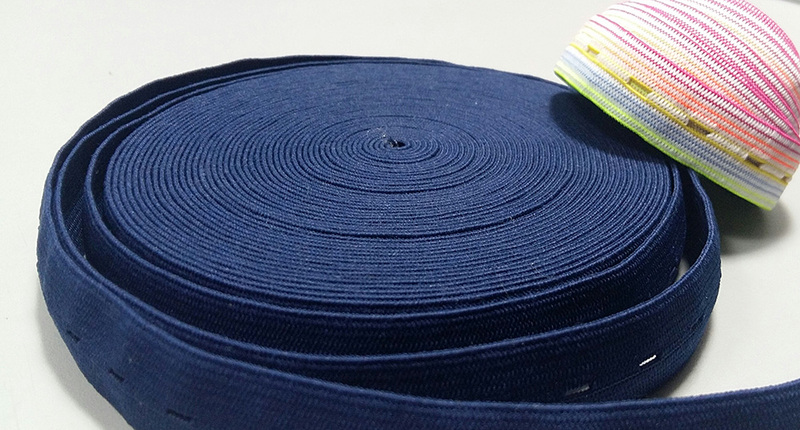 Ideal for sewing applications, circular knit apparel, and apparels. 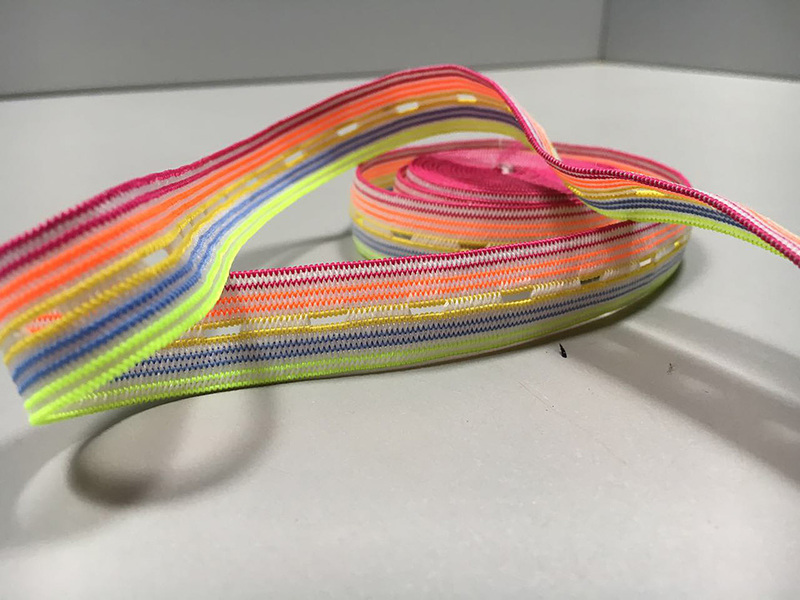 From waist to bathing suits, and intimates to outerwear, athletic wear, hats, hosiery, and shoes, ‘Concept Weavers’ is supplying the elastics that hold garments in place, provide comfort, support branding and decorative components.